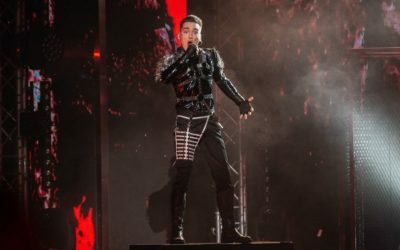 ChatVote 2019 season is launched! | escgo! 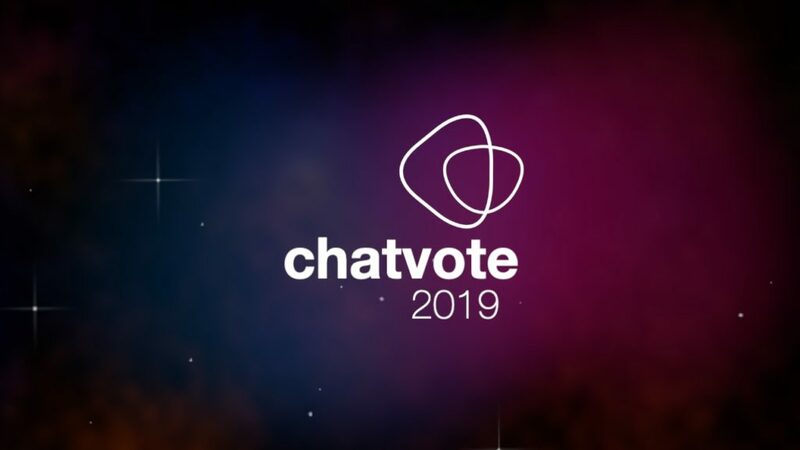 ChatVote 2019 season is launched! It’s time for us to launch ChatVote 2019! As you may know, our legendary chatroom, #esc, has been around for much longer than escgo! in its current form. 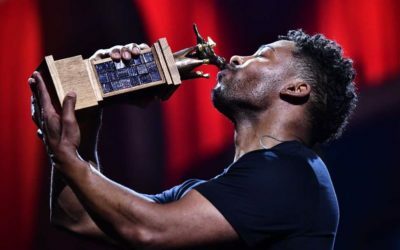 This will be the 15th edition of ChatVote, our annual event in which the #esc chatters decide which is their favourite entry from the forthcoming Eurovision Song Contest. If you want to read all about the previous 14 editions starting from 2005, check out our comprehensive ChatVote history page! ChatVote 2019 will follow a similar pattern to the recent years with a difference or two. As usual, we will have live voting in the chat for the two semi-finals and live streaming of the envelopes revealing the qualifiers. Chatters will then be invited to submit their jury votes for the final over the next days. 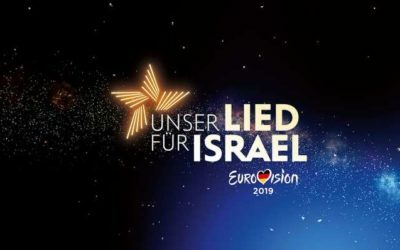 In a change from recent years, however, the “televoting” poll will take place at the end of the final viewing night. Then the whole thing will culminate with the usual grand final, including a live-streamed scoreboard for you to follow the voting revelation as it happens – plus a new prediction game with a prize any ChatVote regular will want to win! 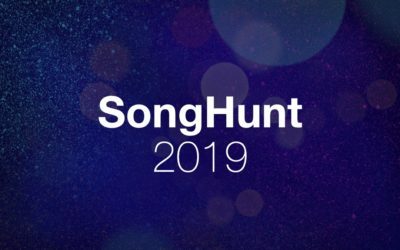 On Sunday 7 April and Monday 8 April, we will gather in #esc to watch each of the semi-finals in the official running order. Everyone who attends will then be able to vote for their ten qualifiers in a poll, after which the lucky qualifiers will be revealed in our live stream. Once our qualifiers are known, the jury vote for the ChatVote grand final will be opened. As usual, chat regulars will be invited to submit their jury votes by e-mail over the next few days. 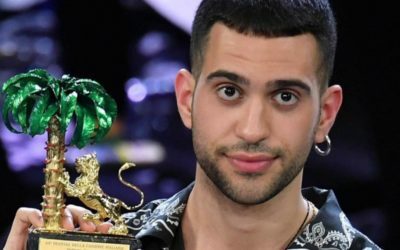 We will then hold the usual final viewing night in the chat on Saturday 13 April – except this year, the “televoting” poll will be held the same evening. 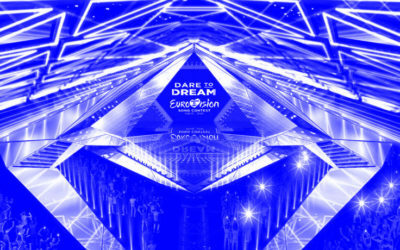 The main reason for this change is to make the producers’ life a whole lot easier on the final voting night and allow us to enjoy the event a bit more instead of getting stressed out behind the scenes – plus it has the added bonus of turning the “preview” night into something more valuable and rewarding attendees with some extra voting power. 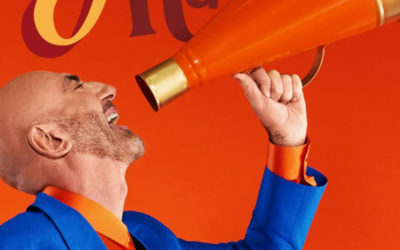 The grand final on Sunday 14 April will see the revelation of the “ESC-style” jury votes submitted by e-mail (50%) and the “televote-style” votes submitted during the final viewing night (50%) live in the chat. So yes – if you vote in advance as a juror and also attend the final viewing night in the chat, this means you can be both a jury and a televoter. First things first: simply come and attend our semi-finals if you can, and vote your favourites through to the grand final! As usual, the jury voting for the grand final will open after the second semi-final – full instructions will be published then, so no need to e-mail us anything yet. A mini-calendar with all the important dates and times can be found below for your convenience. And please do add yourself to the Facebook event so we can keep you updated with everything you need to know.